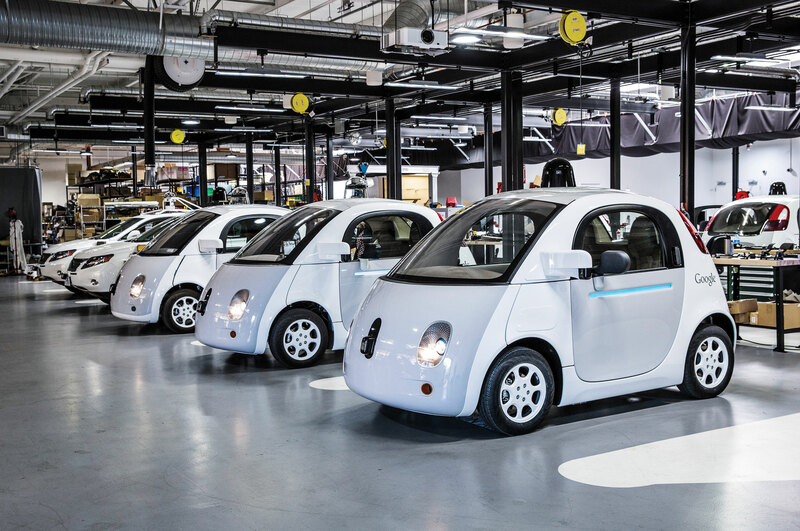 NHTSA Says Google Self-Driving Software Counts as the Car's "Driver"
Although the California Department of Motor Vehicles appeared to be putting the metaphorical brakes on Google’s self-driving cars, the National Highway Traffic Safety Administration sees things differently. 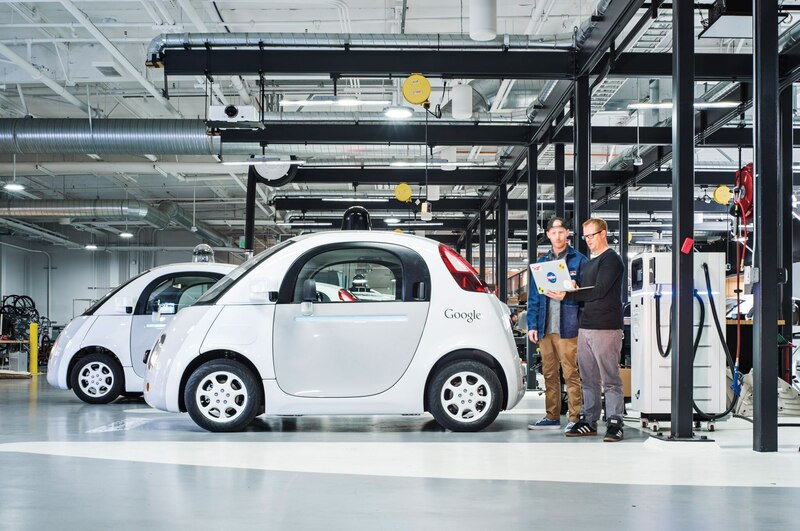 In a letter from NHTSA to Google dated February 4, the regulatory agency agreed that the software in Google’s autonomous cars may qualify as the “driver,” paving the way for autonomous cars that operate without any human intervention. Google originally petitioned NHTSA for exemptions or clarifications of various legal requirements for road-driven vehicles. One question, for instance, was over Federal Motor Vehicle Safety Standards (FMVSS) rules that a car’s brakes be “activated” by a foot pedal, whereas Google’s self-driving car would apply the brakes electrically. NHTSA also debated whether to allow an exemption for the computer, rather than a physical stalk, to operate the car’s turn signals. And Google argued it could not meet requirements for stability-control software to measure steering-wheel input if the car doesn’t even have a steering wheel. NHTSA is also still evaluating what warning messages must be shown within the car. If the self-driving computer is the car’s “driver,” NHTSA may not require Google’s car to show warning lights for low tire pressure, brake-system failure, and so on, because the computer would receive and interpret those faults directly. On some other legal questions, for instance whether an autonomous car with rear-vision cameras still needs mirrors, NHTSA said it doesn’t yet have enough information to make a decision about an exemption for Google. In explaining its rationale for removing the steering wheel, pedals, and other controls from autonomous cars, Google said that humans might cause crashes by attempting to override the car’s decisions. “Providing human occupants of the vehicle with mechanisms to control things like steering, acceleration, braking, or turn signals, or providing human occupants with information about vehicle operation controlled entirely by the SDS, could be detrimental to safety,” NHTSA wrote in its letter. 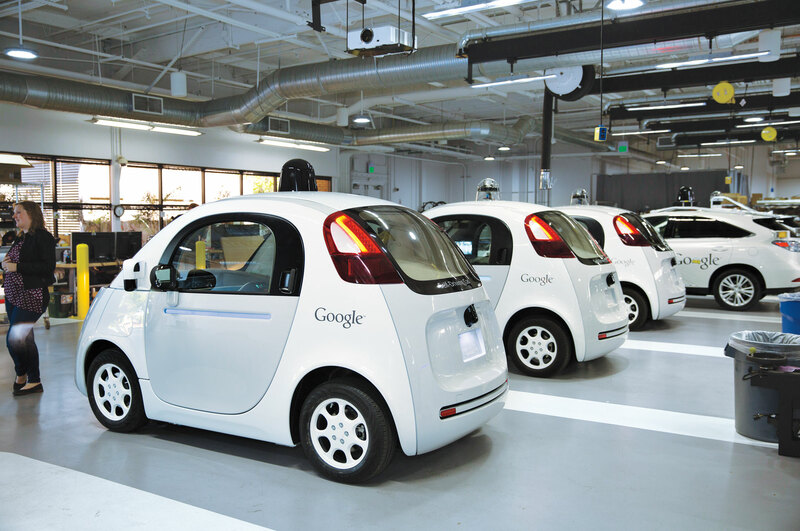 The bottom line is that, while the agency said it still needs more information from Google, NHTSA is open to allowing Google’s pod-like autonomous cars to drive themselves on roads without a human driver. As a result, that may allow Google’s car to receive special exemptions from certain safety requirements and features that are mandated on human-driven cars. “We agree with Google its SDV will not have a ‘driver’ in the traditional sense that vehicles have had drivers during the last more than one hundred years,” NHTSA wrote.